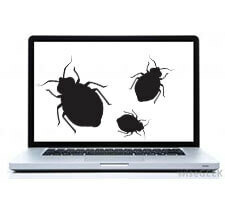 I have ordered products from Bed Bug Barrier several times over the last few years. Although it would have been much easier to buy in the United States, where I live, I chose to deal with Tony and his company in Australia because of the very clear video on his website, as well as prompt responses to my questions, and cleverly designed, non-toxic products. Here in the US, we don’t have quality products. For example, the bed bug interceptors for bed legs in the US are large, dorky and white. Bed Bug Barrier sells sleek black ones, which are not flimsy at all. Furthermore, in the US we use toxic chemicals. 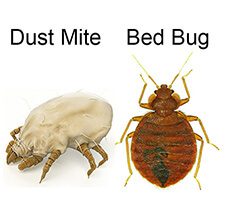 Bed Bug Barrier sells non-toxic materials, which are preferable. I have never had bed bugs, but living in highly populated San Francisco (USA), I’m always worried about people bringing them into my house via suitcases etc. I used the Bed Bug Barrier products in my 4 bedrooms, as well as the living room sofas, to stop those nasty bugs, should they ever set foot in my house. Not only do I have peace of mind, but I also know exactly where to turn, if I have any problems or further questions.